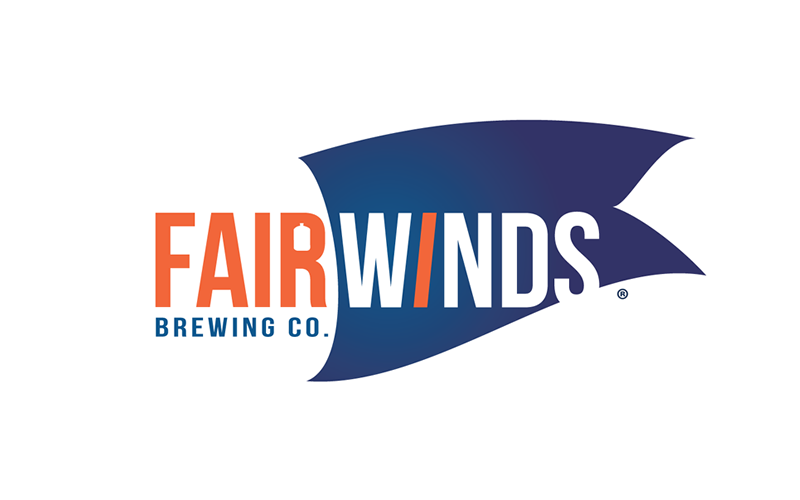 Portfolio Fair Winds Brewing Co.
Fair Winds Brewing Co., caters to flavor-conscious consumers who want to drink exceptional, locally produced craft beer in their favorite restaurants or pubs, without having to make a separate trip to a brewpub. 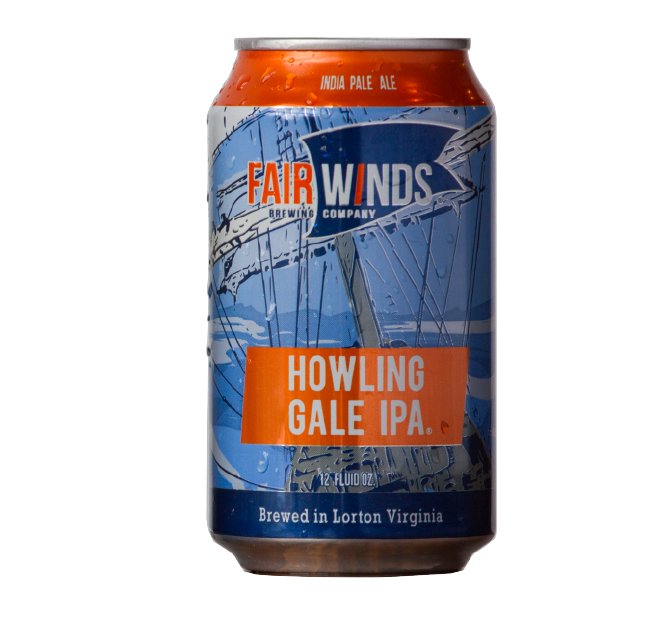 Fair Winds sought our services, early on, to create a memorable brand, with a nod to the owners’ Coastie days. Diving Dog Creative was involved from the get-go, even helping name the company. 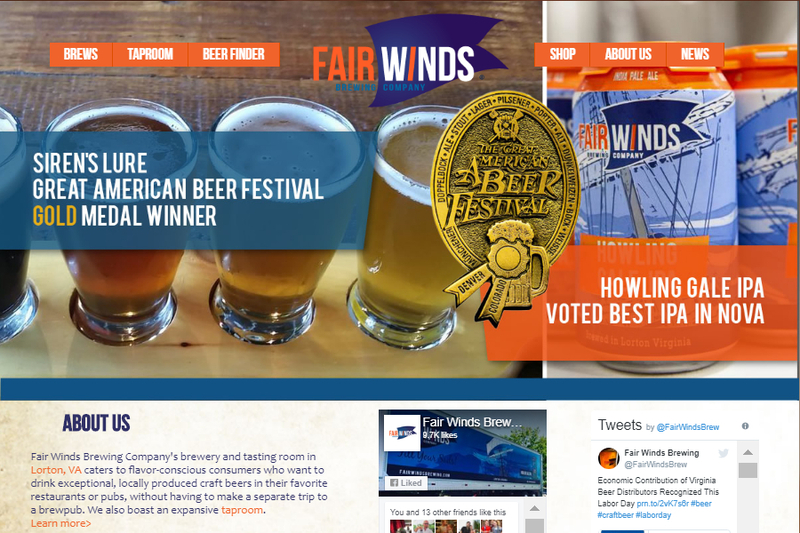 We helped put Fair Winds on the map by creating their logo, website, tap handles, beer can designs and packaging. And they’re definitely on the map now. In fact, they actually have their own maps that tell you where you can find their beer. They have won MAJOR awards! Be sure to check them out and Fill Your Sails!